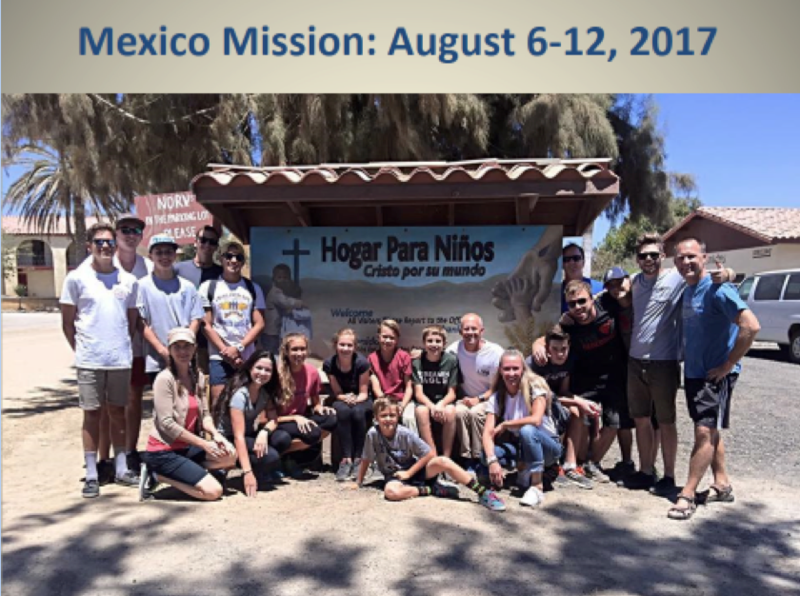 Mexico Mission Trip this Summer! Space is still available on this awesome trip. It is filling up fast! We are planning to go to the Foundation For His Ministry Orphanage in Vicente Guerrero this summer through LCC. The opportunity this summer is Aug. 6-12, 2017 (middle school-adult is suggested). Pastor John Foss is coordinating these trips.